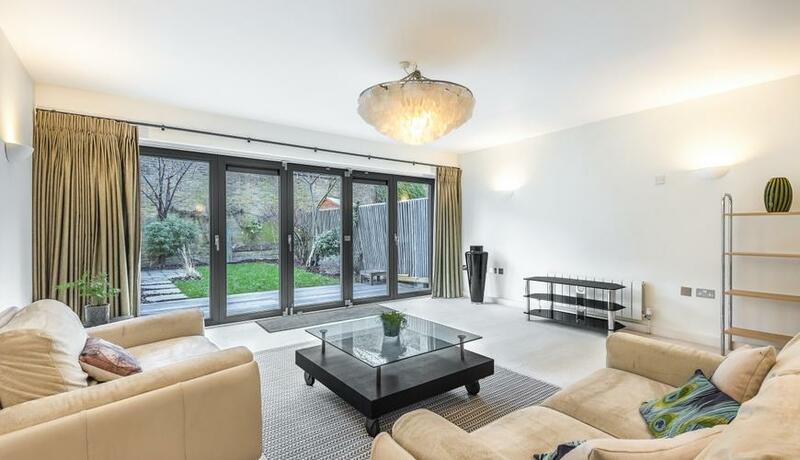 Beautifully presented four double bedroom townhouse to rent offering modern fitted kitchen / diner, large reception room with by-folding doors to a pretty rear garden. 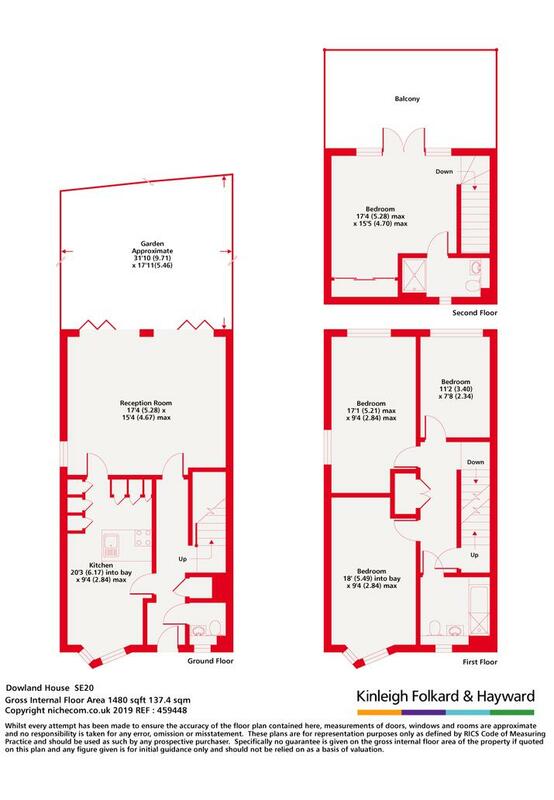 Family bathroom and en-suite to master and roof terrace set at the top if the house. Located close to good Schools and within a secure gated development moments from Maze Hill train Station and Greenwich Park. Other transport links include Cutty Sark DLR, North Greenwich Jubilee line and most bus routes.